This delightful and practical guide demonstrates how easy it is to read hands for fun and insight. The basic premise here is that our hands provide a glimpse of our personalities, health, strengths, and weaknesses�and even what may happen to us in the future. Each line, mound, and finger is a clue that can easily be deciphered if you have the right information. Fenton covers the basics of hand reading, including the lines, mounts, fingers, and thumb. She shows readers how to judge someone's character, health, love and relationship interests, moneymaking ability, and long-term destiny. This is a fun, chatty, accessible introductory text. Readers will want to immediately practice Fenton's techniques on friends�and strangers. 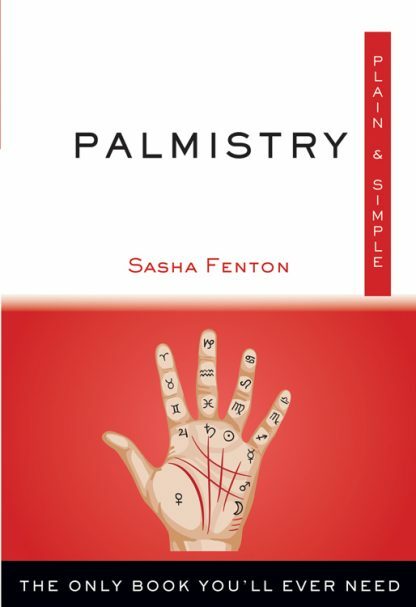 This book was previously published under the title Simply Palmistry in 2005 by Sterling.